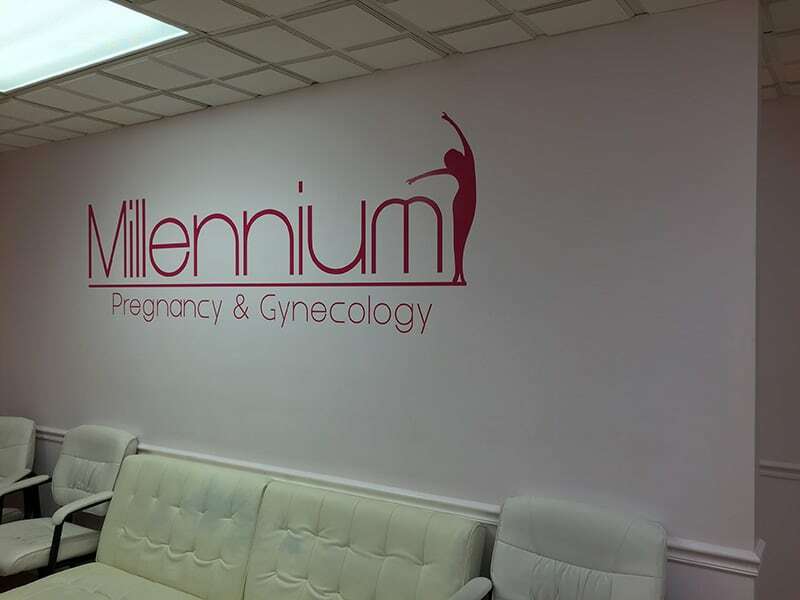 Millennium is an Woodbridge VA Gynecologist and OBGYN clinic serving Woodbridge VA and beyond. 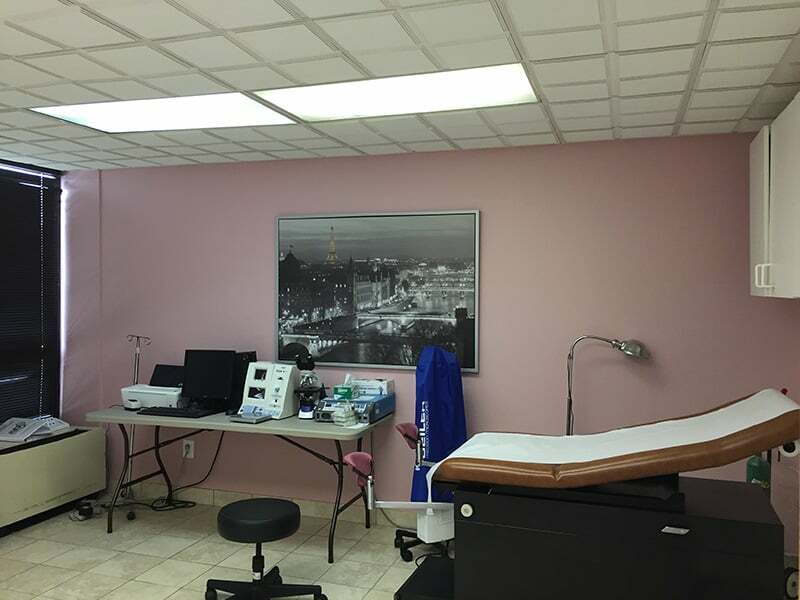 We are located on the 2nd floor of the building; parking is free. 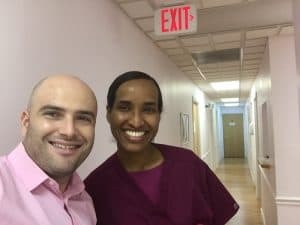 This office offers a warm and cozy feel and serves patients coming from Woodbridge and the surrounding areas of Lake Ridge, Dale City, Manassas, Lorton, and Dumfries. Lorton and Dale City is just a short drive away from our location using I-95 and Route 1. 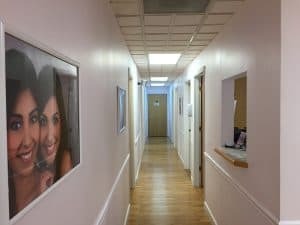 We are the leading Woodbridge Gynecology practice and we take pride in making sure our customers are happy, cared for and comfortable. 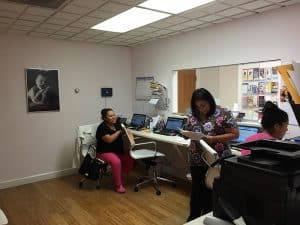 Make sure to either schedule an appointment online or by phone before you visit for optimal service at our clinic.